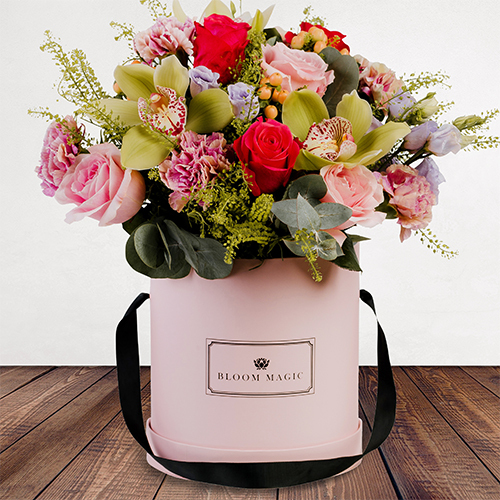 Whether you live in London and won’t be able to make it to Aberdeen or are stuck in Bradford and will miss Sunday Lunch at your mum’s all the way down in Plymouth, you can make sure your mother receives a beautiful bunch of flowers thanks to Bloom Magic's Mother's Day flower delivery services. 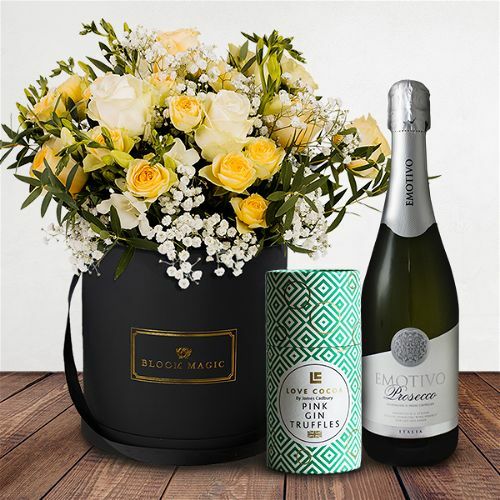 We have a fantastic range of bouquets and gifts sets that any mum will love receiving for Mother’s Day 2019. 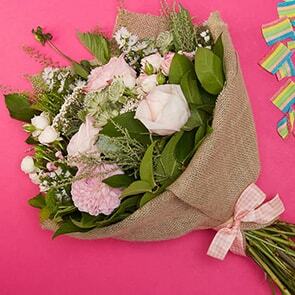 This year Mother’s Day falls on the last Sunday in March – that’s the 31st. 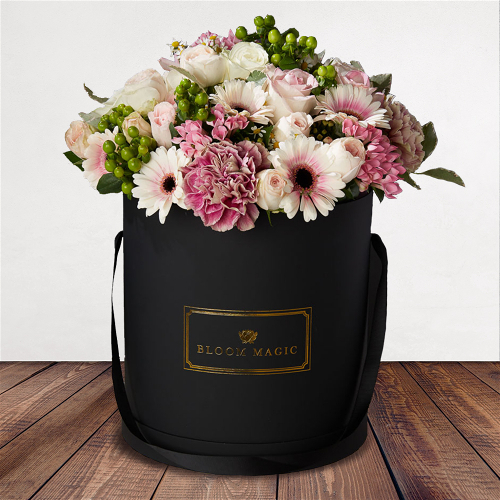 Every single bouquet we create at Bloom Magic is handpicked and arranged in a unique fashion, with no flowers leaving our doors until we’re 100% happy it is exactly what your mum will want to receive on such a special day. 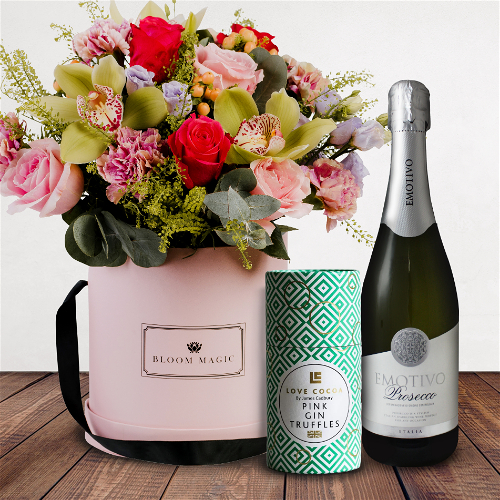 These bouquets are a great little surprise to receive if you’re not able to make it for Mother’s Day, or if you want to bring something more elegant to proceedings. 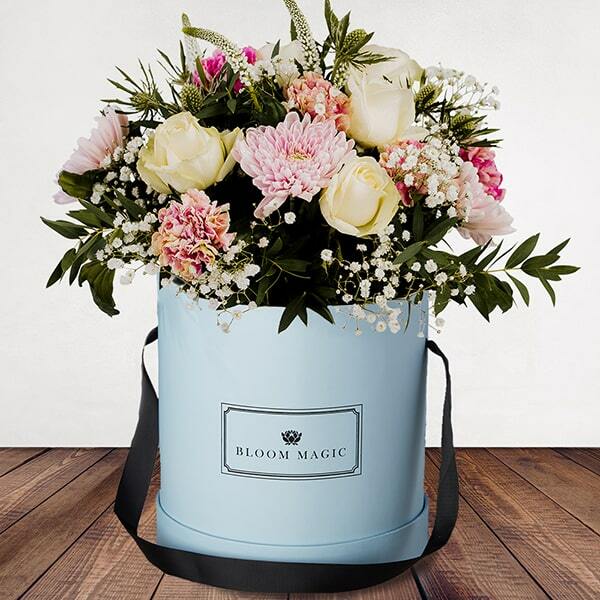 What flowers should I get for Mother’s Day? 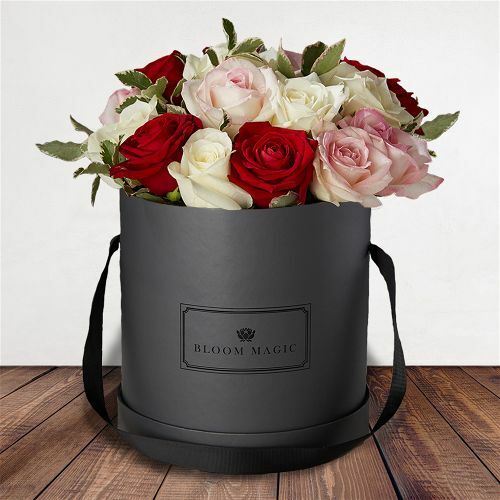 While Valentine’s Day is all about red roses, Mother’s Day (at least for us in the flower world) is all about lighter colours that fit in well with the season. 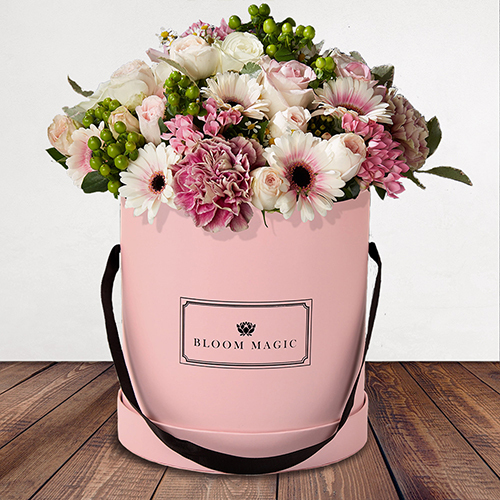 We recommend pink and avalanche roses if you want a nice light arrangement that would help brighten up a room. 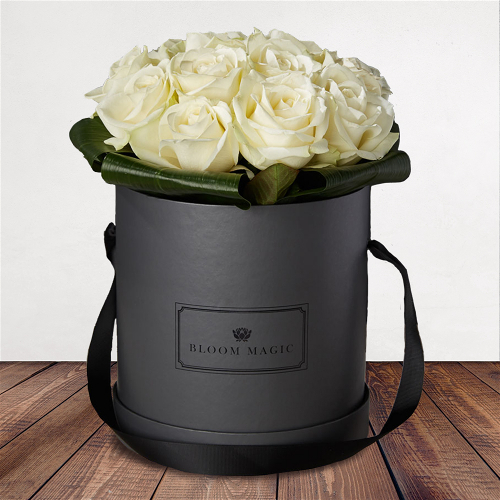 (You can see some examples of lighter roses in our exclusive Parisian Hatbox Collection). 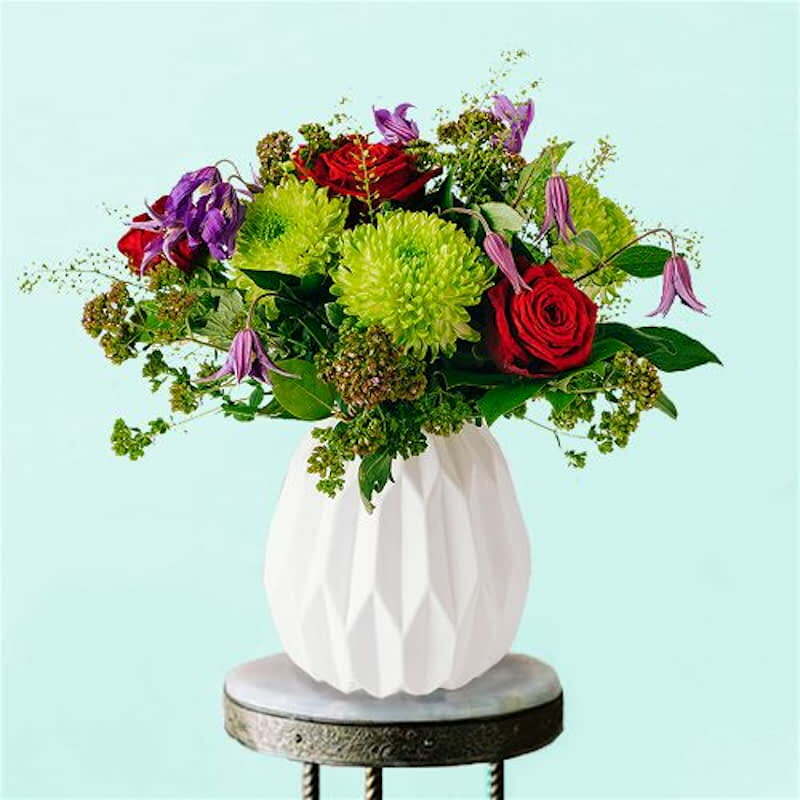 If you want a robust arrangement with some more natural greens and blues coming through, get a bouquet with eryngium, veronica and gerbera daisies. 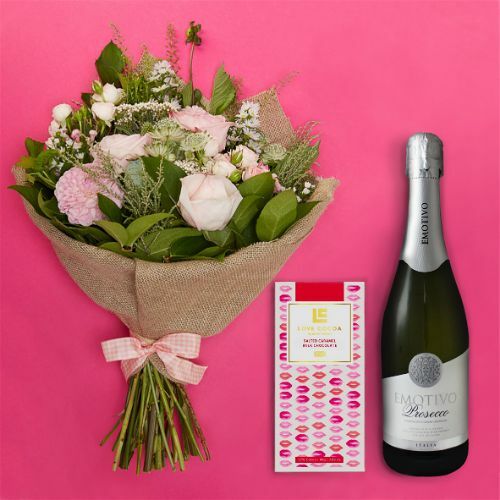 What should I get a new mum for Mother’s Day? 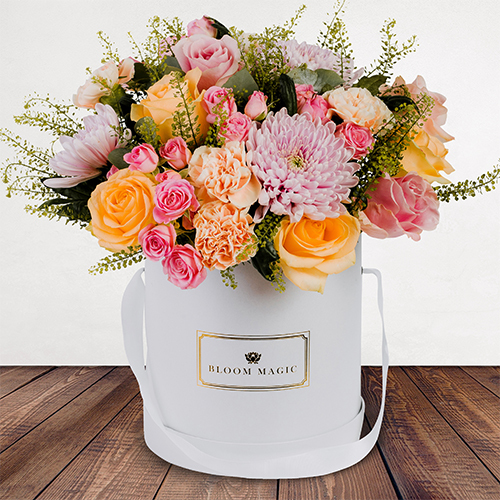 For those lucky enough to be celebrating their first Mother’s Day, we can help ensure you don’t disappoint with your flowers. 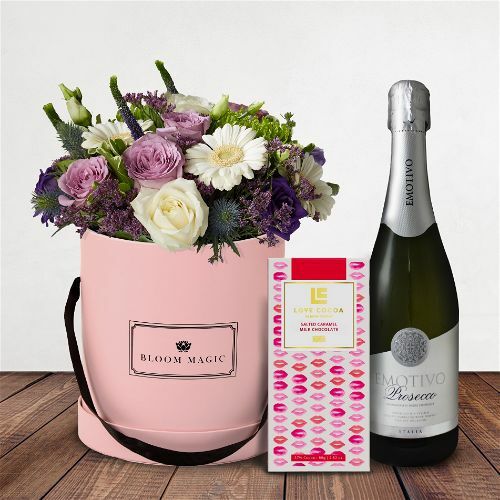 We have a number of gift sets available for new mums that have more than flowers. 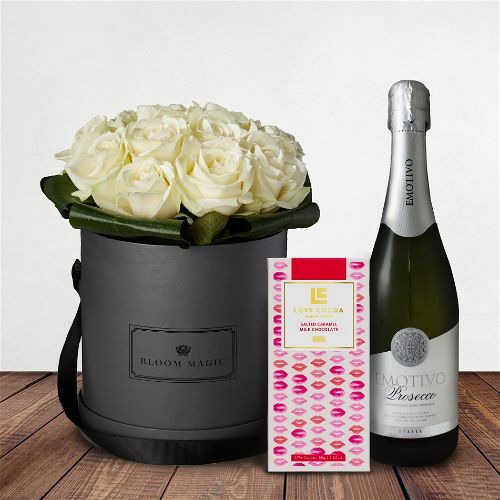 Add-ons to complete the package include a lovely box of chocolate, scented candles and even a bottle of prosecco. 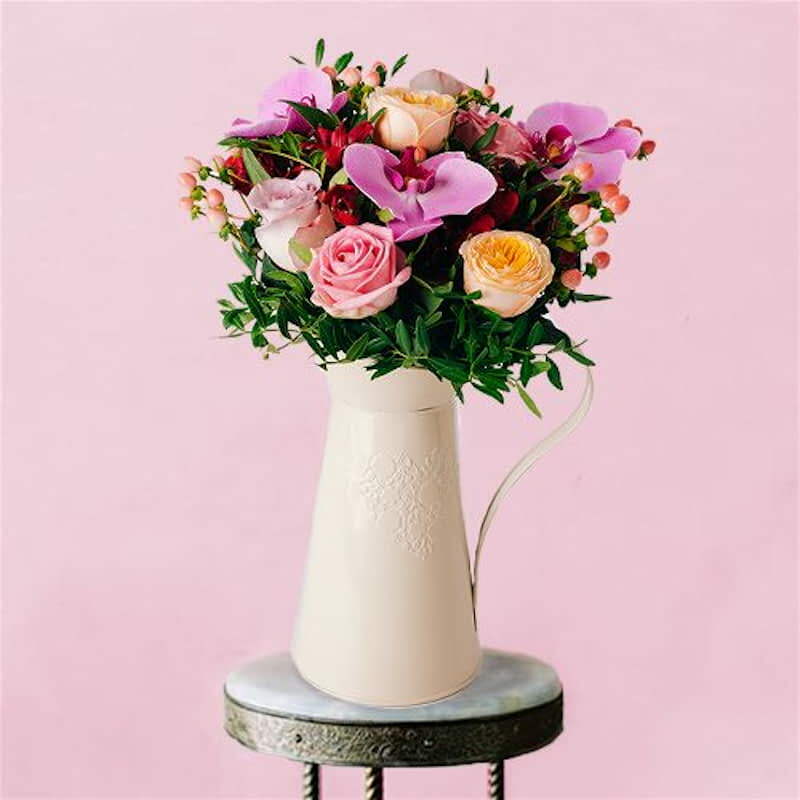 We’d also recommend selecting a vase as part of your order, as it will take away the hassle of the mum in question trying to find something to pop them in; the last thing she needs to do on Mother’s Day. 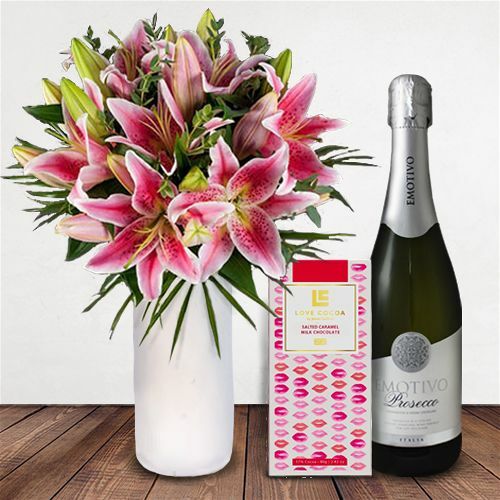 Will my mum get her flowers in time? 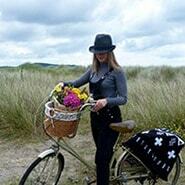 There’s no need to worry about your mum not getting flowers in time as we deliver 7 days a week and will be delivering beautiful bouquets to mother’s up and down the country on Mothering Sunday. 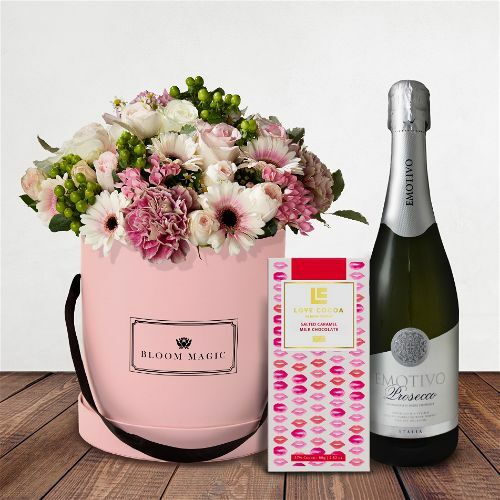 You can order weeks in advance if you’ve already found your preferred bouquet. And for anyone who’s forgotten and left things to the last minute, we have a clock at the top of the page letting you know what time you need to order by in order to get next day delivery. 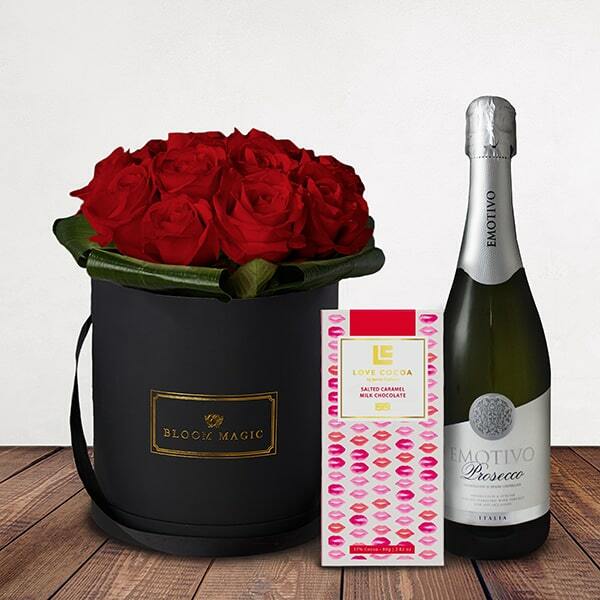 It’s our mission to put smiles on the faces of mums all over the country this Mother’s Day. 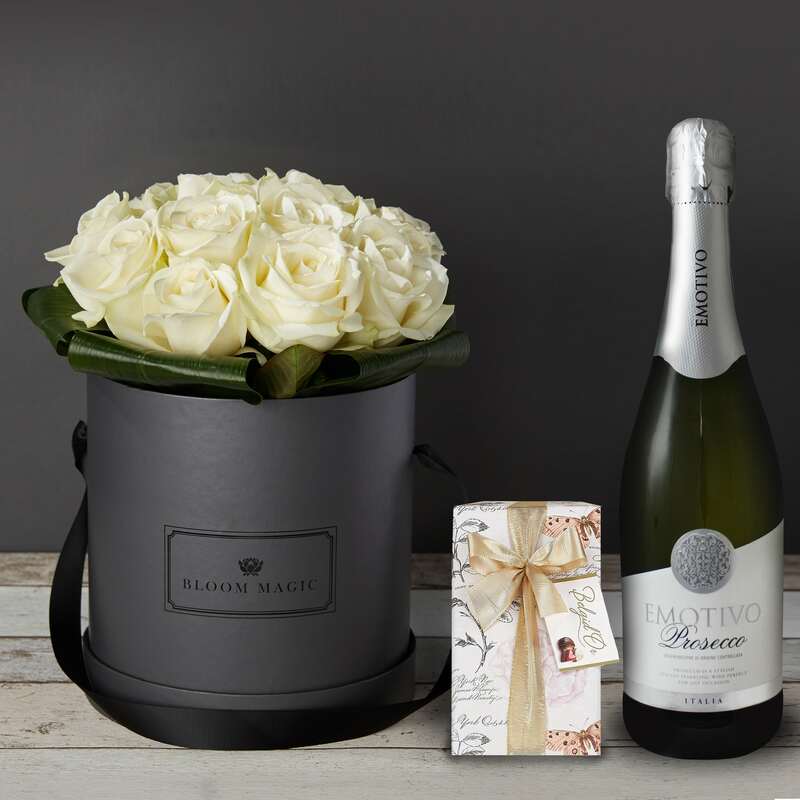 If you need any help finding the right gift set, or want to know more about delivery options, please get in touch. 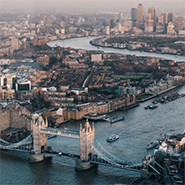 You can use the contact page to leave us a message that we’ll respond to as quickly as we can, or you can phone us directly on 0808 281 2581.